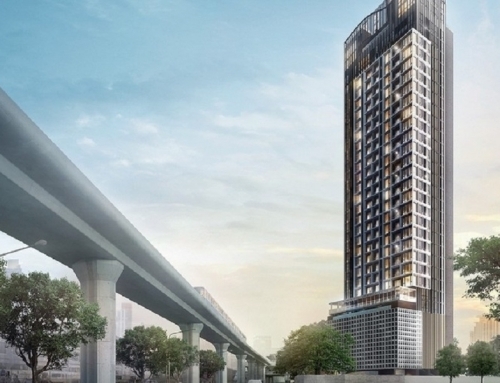 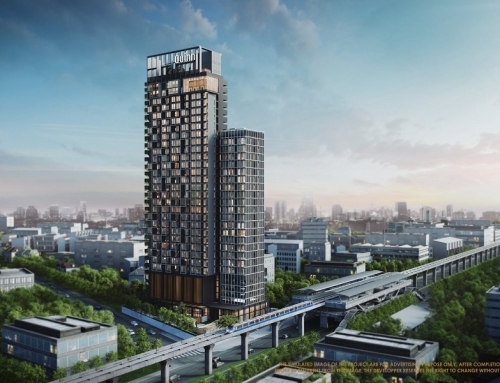 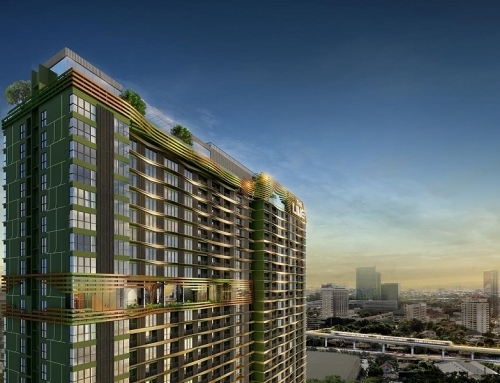 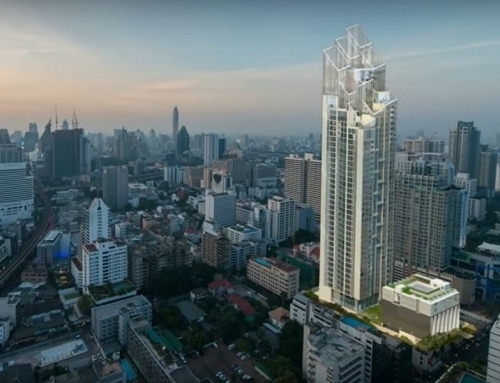 Hyde Heritage Thonglor is a condominium project, developed by Grande Asset Hotels and Property. 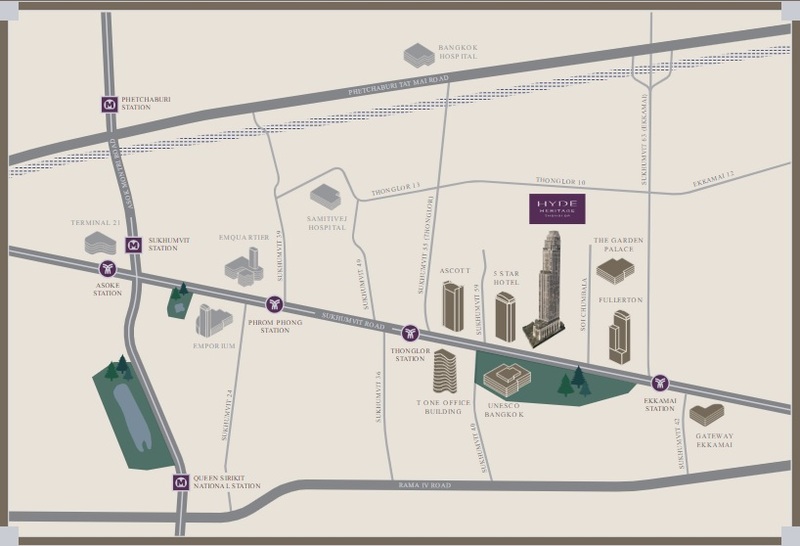 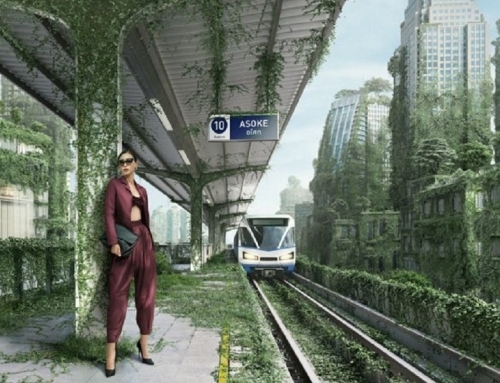 The development is a luxurious property located close to Thonglor BTS Station and along the main Sukhumvit Road. 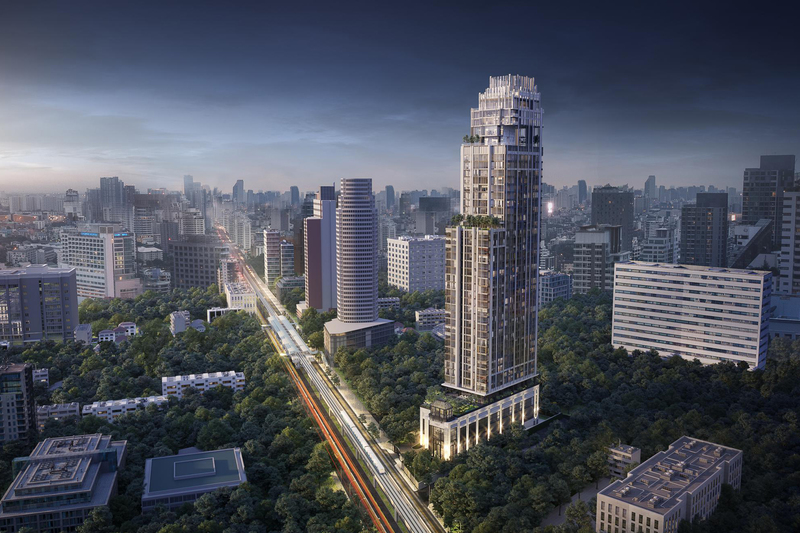 Hyde Heritage Thonglor	Overall rating:	0	out of 5 based on 0	reviews.